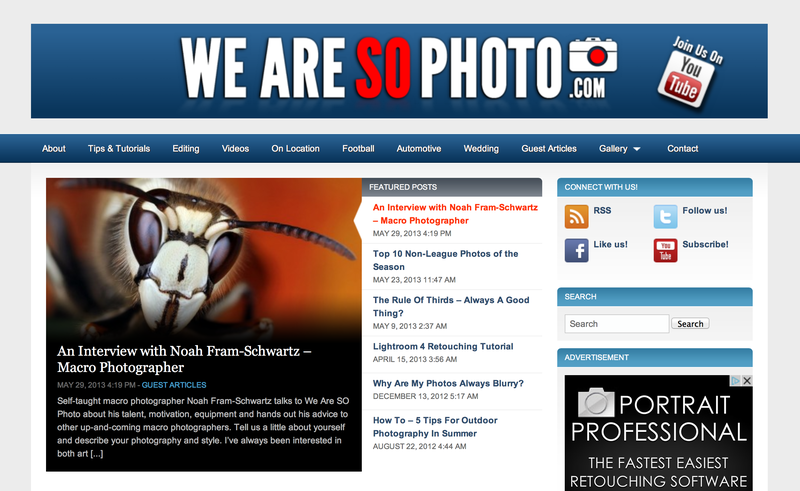 I’m very excited to be featured on WeAreSoPhoto’s website! Aside | This entry was posted in Uncategorized and tagged 06831, interview, WeAreSoPhoto. Bookmark the permalink.